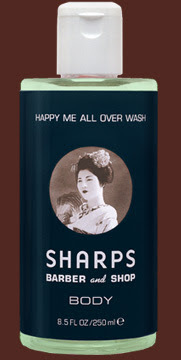 Happy Me All Over has a fine lather and is scented with grapefruit, herbs with undertones of tea. Yum! So what's not to like?